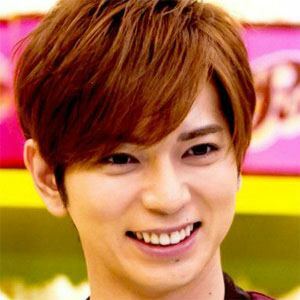 Japanese actor and performer who attracted fame for being part of the Japanese boy band Arashi. Television audiences came to know him as Tsukasa Domyoji in the Hana Yori Dango series, a role that earned him a GQ Japan's Man of the Year Award. He joined Johnny & Associates in 1996 and started acting in the role of Teddy Duchamp for a stage production of the film, Stand By Me. He hosted his own radio show, Jun Style, from 2002 to 2011 on Nack5. He is the youngest child in his family and has an older sister. While acting, he joined a boy band, a career path similar to that of Akanishi Jin.